Jane Hanks and Martha Ryckman and their pelican friend welcome visitors to the J.N. “Ding” Darling National Wildlife Refuge on Sanibel. 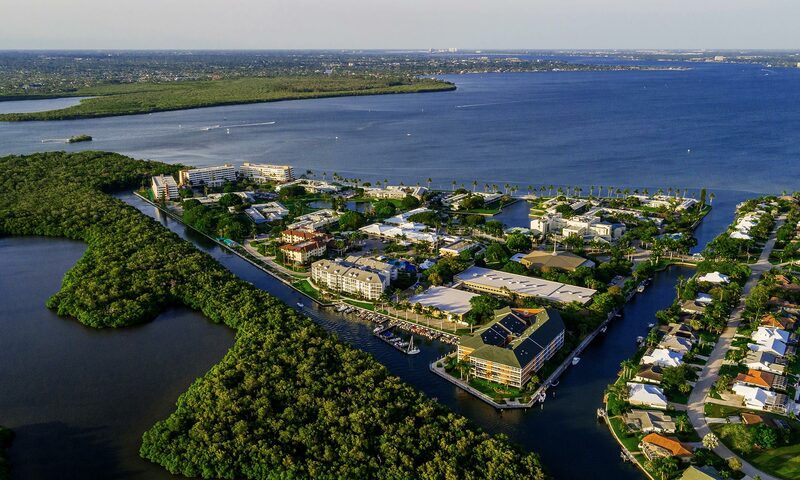 FORT MYERS – As area residents know, the J. N. “Ding” Darling National Wildlife Refuge on Sanibel Island is one of the most visited refuges in the nation, with almost a million visitors annually. Last winter, the refuge celebrated the 20th anniversary of the founding of their volunteer program. At their volunteer recognition lunch, four local people were honored for giving 20 years of service to the refuge, and three out of the four – Jane Hanks, Martha Ryckman, and Milena Eskew – live at Shell Point! At 20 years apiece, these three ladies have given 60 years of service to the refuge! Thanks to the formation of the “Ding” Darling Wildlife Society in 1982, the volunteer program began as one of the many ways the society provides support and services to the refuge. The society became one of the first refuge friends groups to organize as an independent nonprofit association, in cooperation with the U.S. Fish and Wildlife Service, and supports services for the thousands of visitors to the “Ding” Darling Refuge each year.